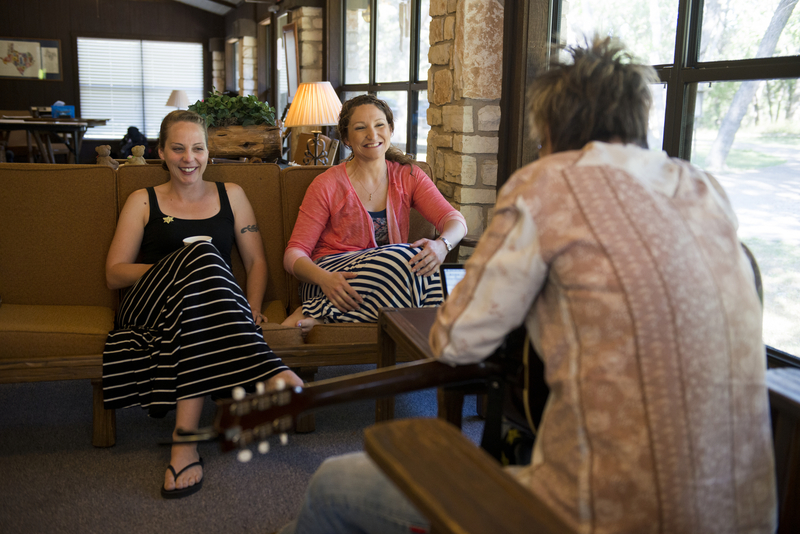 During our April 2013 retreat, HLN/CNN joined us to film a 30-minute special on SongwritingWith:Soldiers. SW:S was fortunate to have journalist David Conrads join us during our May retreat for female Veterans. Read his story from the Christian Science Monitor here.